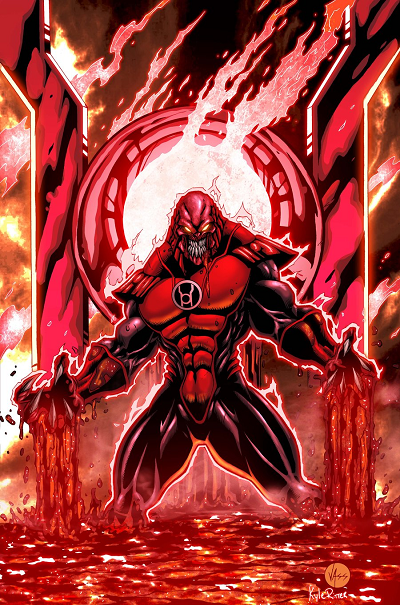 After the Blackest Night introduction, Atrocitus and his Red Lantern Corps made a quick transition to television in the Green Lantern Animated Series Cartoon. This is the third Lantern Corps that has made a live appearance along with the Blue Lantern Corps. 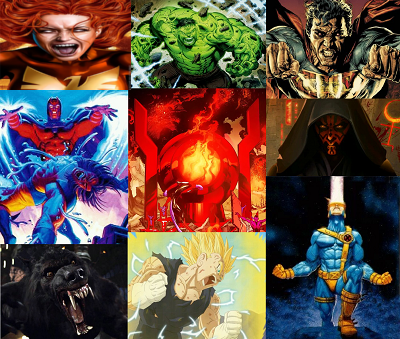 Will Atrocitus ever make it to the movie screen or was the animated cartoon series the first and last time comic fans will see the Leader and Master of rage?.. Comic Multiverse fan favorite artwork of Atrocitus goes to DevianArt artists, code names: vassdeviant and xXNightblade08Xx . POLL: Have the “DC Universe: Rebirth” Spoilers Changed Your Interest in the Comic?